Italian Pissy Curls is super luxury curly Double Drawn Hair Extension. 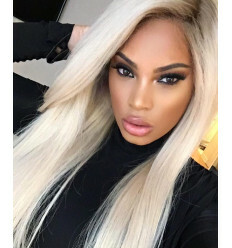 It is 100% Virgin Funmi Hair Weave. 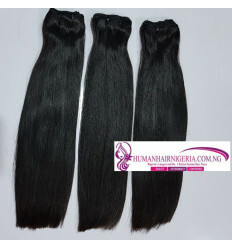 It is top quality curly hair that has a rich shine and great texture. It last very long, you can use it for a lifetime with good maintenance. Italian Pixie Curls is easy to maintain. Wet very well with water and run your fingers through it or use a brush. It comes out more beautiful with water and brush. Occasionally treat with Leave-in Conditioner and water. It does not shed nor tangle and has no smell. Italian Pissy Curls is super luxury curly Double Drawn Hair Extension. 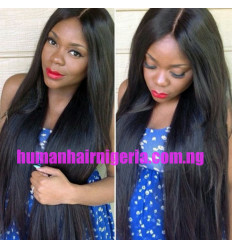 It is 100% Virgin Funmi Hair Weave. It is top quality curly hair that has a rich shine and great texture. It last very long, you can use it for a lifetime with good maintenance. Italian Pixie Curls is easy to maintain. Wet very well with water and run your fingers through it or use a brush. It comes out more beautiful with water and brush. Occasionally treat with Leave-in Conditioner and water. It does not shed nor tangle and has no smell. This 100% Italian Pissy Curl Hair is soft and smooth and will retain its natural shine and vitality. 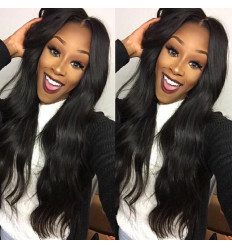 Our hair is authentic virgin hair. 100% Quality Guaranteed.